Home Sales and business development Is there really a “secret” to crafting an awesome sales pitch? Is there really a “secret” to crafting an awesome sales pitch? 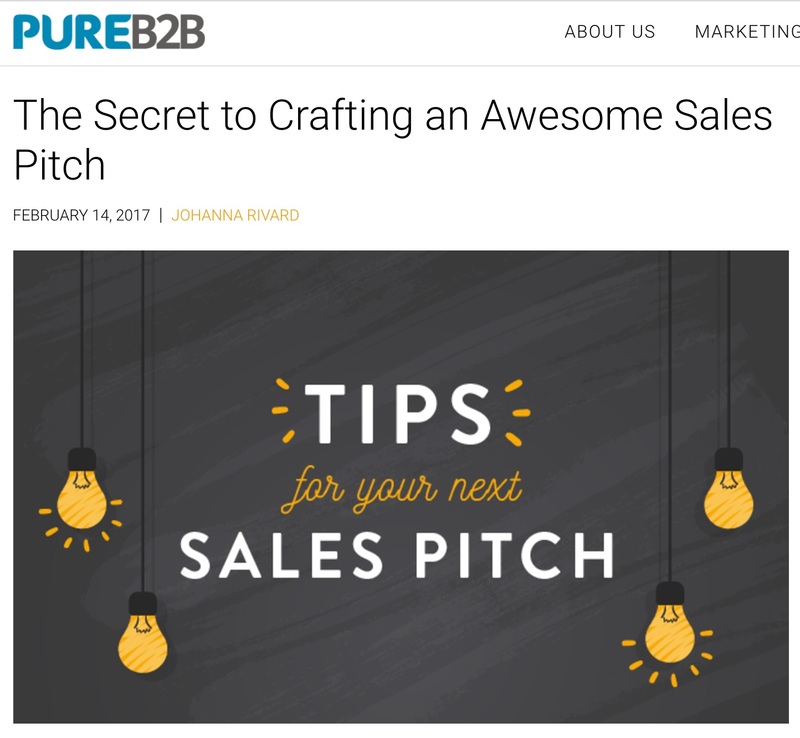 This PureB2B post, which asserts it offers The Secret to Crafting an Awesome Sales Pitch, doesn’t quite deliver on its promise — in that there is nothing “secret” here — rather, the article is a recompilation of sales relationship building options and strengths. Nevertheless, I found it useful in confirming the diversity of options for communication (email, phone and face-to-face connection) and some of the strengths and weaknesses of each approach.